Today we comes up with gorgeous and hot Korean girls wallpapers. 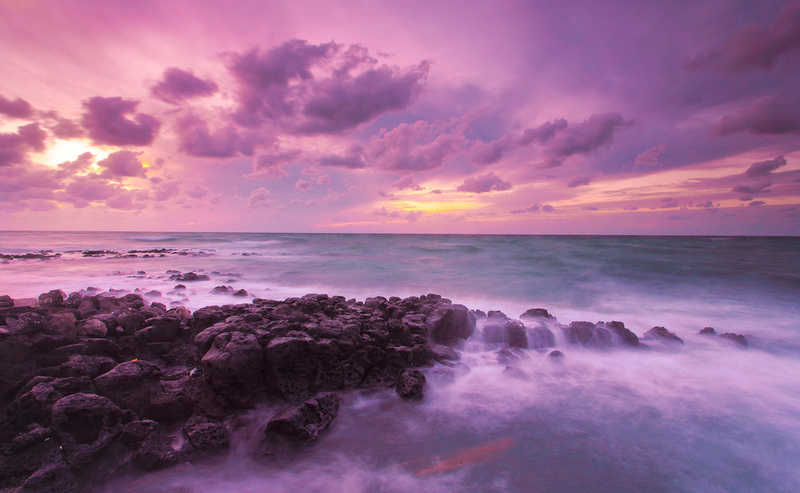 Show off your beautiful photos of Korean girl. Download 175 Cute & Beautiful Korean Girls Wallpapers in high resolution for free. 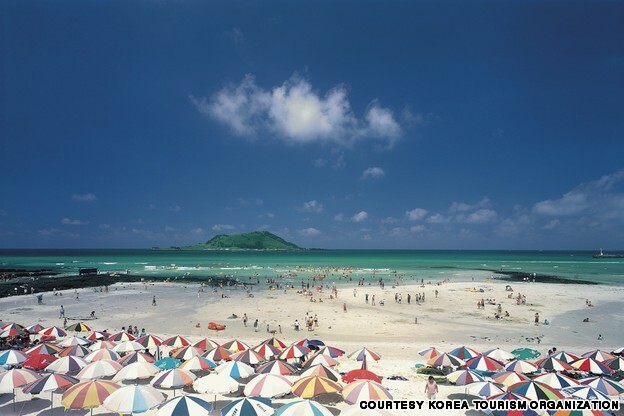 Welcome to beautiful Jeju Island which is the perfect get away destination for travelers to Korea. There's plenty of beautiful places in Korea you should probably visit. 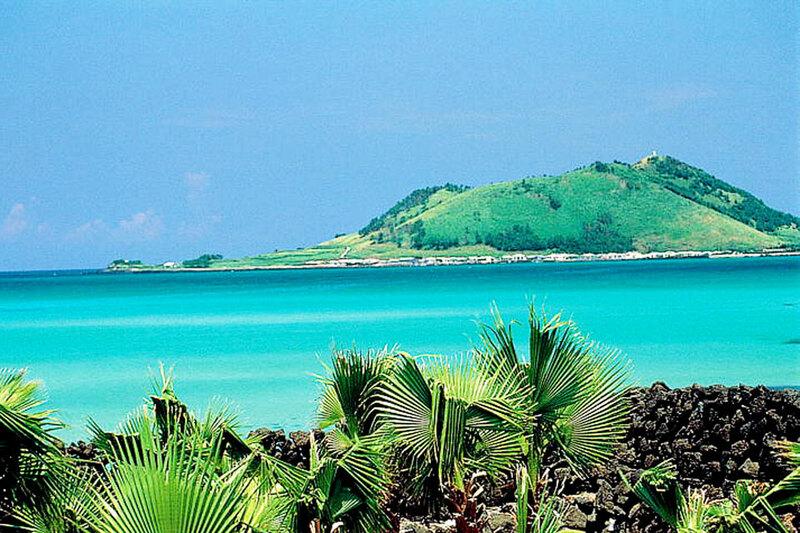 Korea is a beautiful country, a wonderful mix of bustling, modern cities and calm, picturesque countryside. Here are so many beautiful places to visit in South Korea that you may need to know before going on your trip. One of the most beautiful places in Korea. 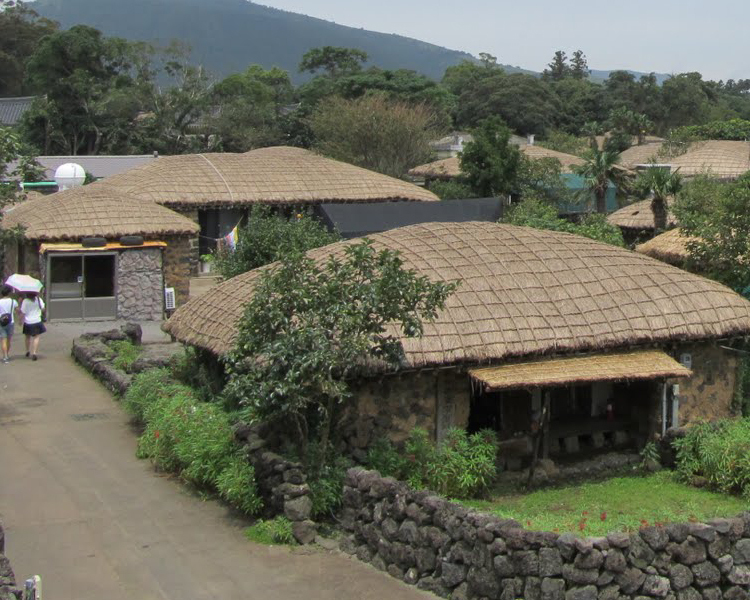 Visiting the Seongeup Folk Village in northeastern Jeju is like stepping back to a time before honking horns, flashing neon and a Parisian bakery on every corner. 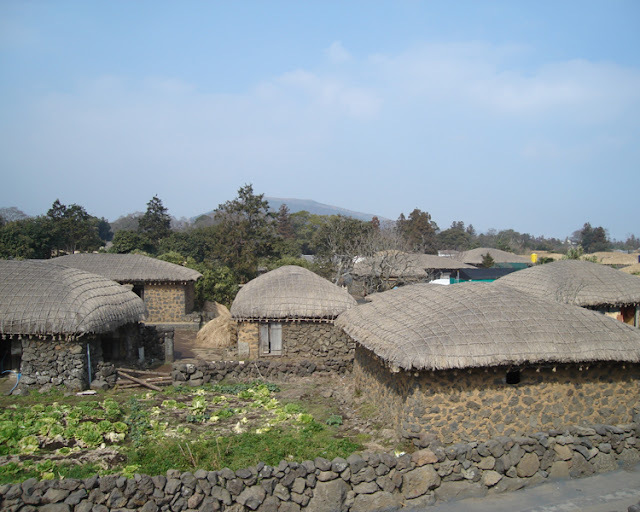 The village is located in the middle of a wide plain on the island. With the oreum (which refers to a tiny volcanic zone that contains a volcanic cone) surrounding it like a folding screen, you are likely feel at peace in this place.